Directional ControlValves with hand lever actuation and wide variety of 4-port, spool type with spring-centered, spring-offset and detent arrangements. The coil can be changed without having to open the pressure tight chamber. 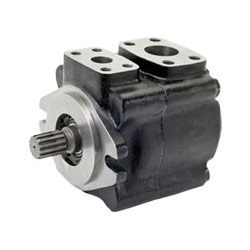 We provide a high quality of Pumps. We are instrumental in providing a broad range of Triple Vane Pumps tothe clients. Our customers can avail these products in various specifications in the global market. 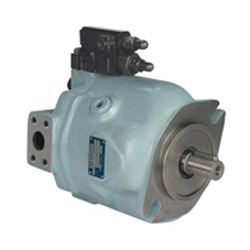 With the assistance of our highly experienced and skilled professionals, we are able to offer a wide range of VELJAN Vane Pump to the clients. Further, our professionals make each product in sync with the set industry standards. We offer these products in various specifications to our clients, spread across the world. We are a well-known enterprise engaged in providing a broad array of Flow Control Valves to the patrons.We offer these products in numerous specifications to our customers, who are located across the world. Further, our quality controllers check these products on different parameters before final dispatch. 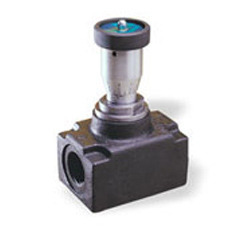 We are engaged in offering a wide range of Seat Valves to the patrons. Further, these products are checked on various parameters before final shipment. 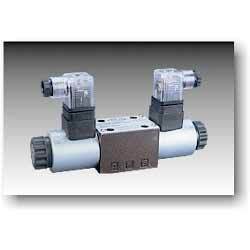 We offer Directional Control Valves Check Valvein four basic frame sizes. These products have reversible shaft rotation with a wide choice. 5 port , 2 pos. / 3 pos. 3/8, 1/2 ,3/4, 1 & 1¼"
3 port , 2 pos /3 pos. 4 port, 2 pos. /3 pos. 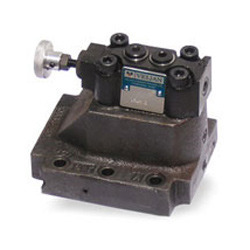 We are a well-known enterprise engaged in providing a broad array of Pressure Control Valves to the patrons.We offer these products in numerous specifications to our customers, who are located across the world. Further, our quality controllers check these products on different parameters before final dispatch. 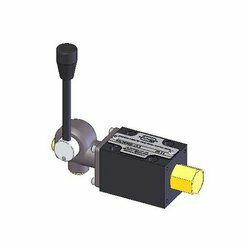 Owing to our years of experience and in-depth knowledge of this domain, we are offering a qualitative range of Pressure Controlsto the esteemed clients.We offer these products in varied specifications to our worldwide clients. 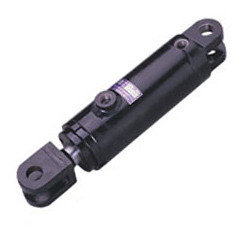 We are involved in providing a wide range of Hydraulic Cylinders to the customers. Further, these products are available in various specifications to our valuable customers. 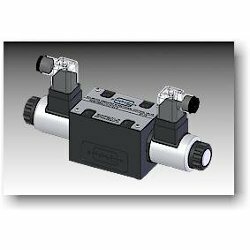 Built in flow control conforms to ISO 5599, Sub base design. Leveraging on our years of experience, we hold expertise offering an alluring assortment of excellent quality Flow Controlsto prestigious clients. We offer these products in various specifications to our respected customers. 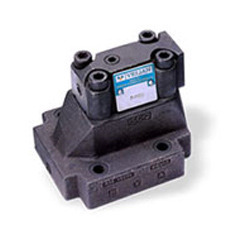 We are involved in offering a wide range of Directional Control Valves to the clients. 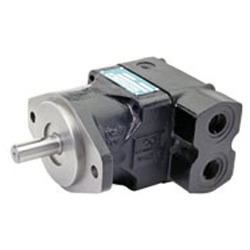 These products are direct solenoid operated and spool type. These products allow low pressure drop without compromising with the performance owing to their five chamber body and spool design. 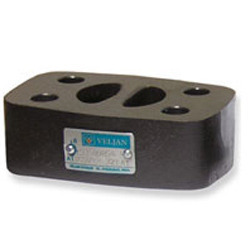 Proper shifting force due to balanced spool design results in maximum reliability and long life. The spools and bodies are interchangeable. Quitter operations and better heat dissipation are possible due to wet pin DC solenoids. This further adds to the life of solenoid. The moisture problem and ingress of dust can be avoided by molded solenoid coils. Available in various specifications, these products have indicator lights. 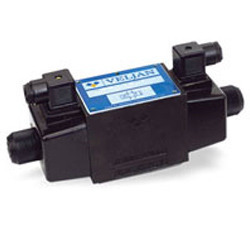 Directional Control Valves are completely encapsulated control mechanism for protection against dirt. 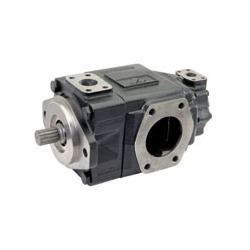 It has a five chamber design which provides flexibility in rotating the operating mechanism by 90° x 4. Wide variety of spools available in subplate model only. It has a five chamber body with 4-port, spool design to facilitate high flow, solenoid operated, Directional Control Valves with wet armature AC or DC coils and wide variety of spool types with spring centered and spring-offset arrangements. 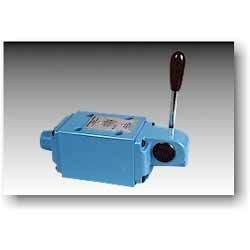 It has removable wet-armature AC and DC solenoids for quick replacement and conversions. Moulded solenoid coils to protect against moisture and ingress of dust. 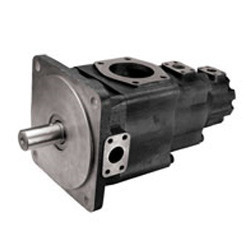 We hold specialization in offering a wide array of Double Vane Pumps to the customers. We offer these products in different specifications of our honourable worldwide customers. Further, before final shipment, we check these products on varied parameters. 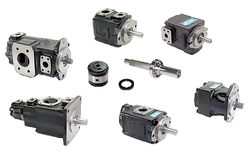 Our organization holds specialization in providing a broad array of Vane Motors to the clients. Further, we offer customization of these products as per client’s specifications. Looking for Veljan Denison - Valves & Pumps ?